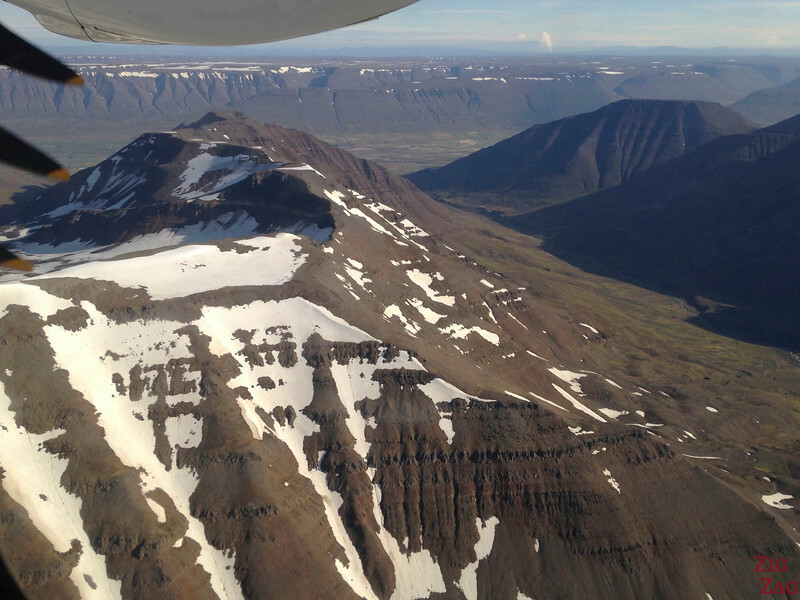 Planning a trip to the magnificent land of Fire and Ice? Great choice! The best way to get around is by driving. Here is my complete step by step guide on how to rent a car in Iceland - Where, What, Which company, Insurance, pick-up, tips.... Get ready for an amazing road trip! STEP 2 - Decide where - car rental Iceland airport or cities? 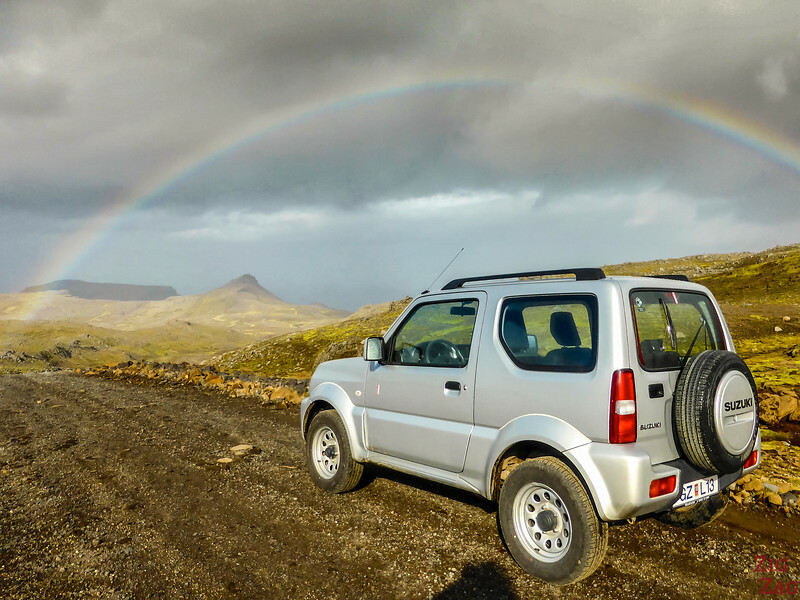 STEP 3 - Decide what - Iceland car rental 4x4 or not ? Iceland is a very popular destination, especially in Summer. And depending on your travel plans, choose a flexible or a non-reimbursable option. There are 3 main locations where you can rent your car. They do not offer the same variety of companies and cars, but you should choose depending of your type of travels to make your Iceland car rental experience the most efficient. 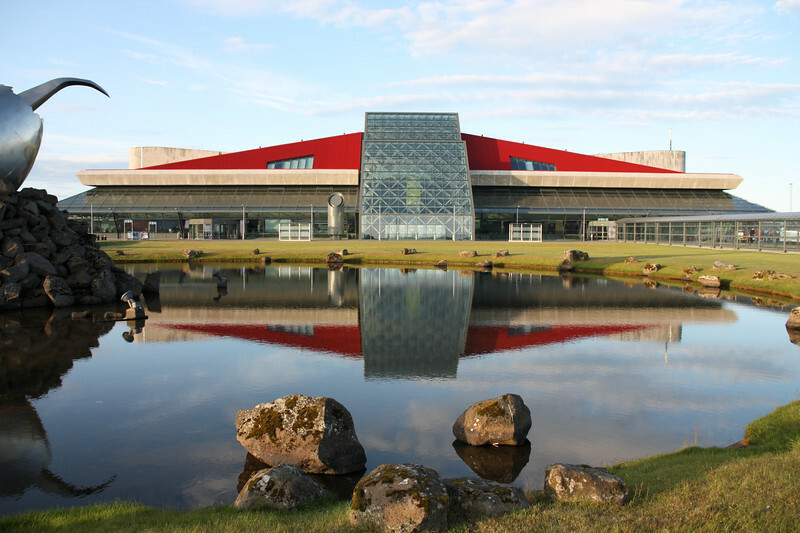 Most car rental companies in Iceland are based in the capital city Reykjavik or at the Keflavik international Airport. NOTE - some local companies even offer a drop off where you are stying - When I used Route 1 car rental, they came at 8am at my accommodation to give me the car and do all the pick up activities, as well as give me advice. That was great! This is the biggest question everyone has. Have a look at the many SUV options. In Winter I would totally go for a 4WD for peace of mind. The weather can change abruptly with ice and snowfalls, 4WD gives you more comfort in driving in difficult conditions. 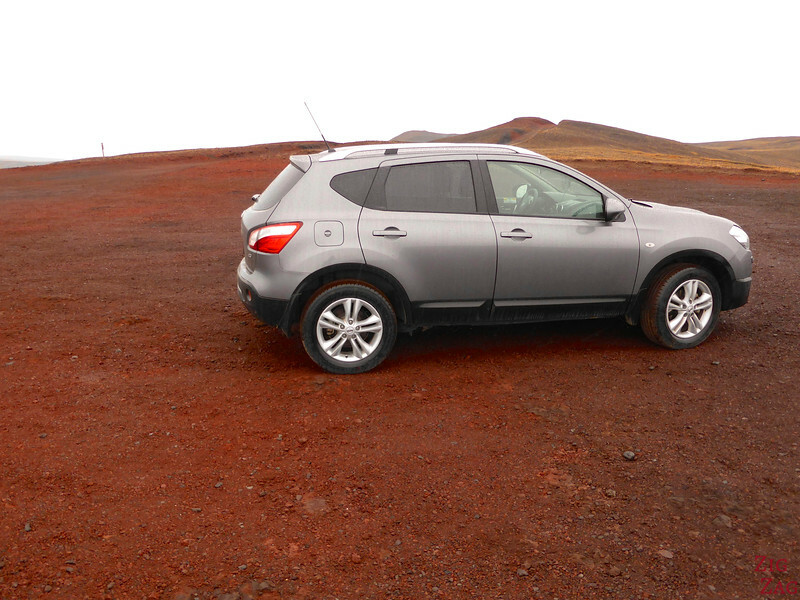 I have driven both manual and automatic in Iceland. I like both options for different reasons. Note that some companies have a lot more manual transmission car. So make sure you pay attention to that detail when choosing a vehicle especially if you are uncomfortable driving shift. You can also choose to rent a vehicle that allows you to sleep in it. 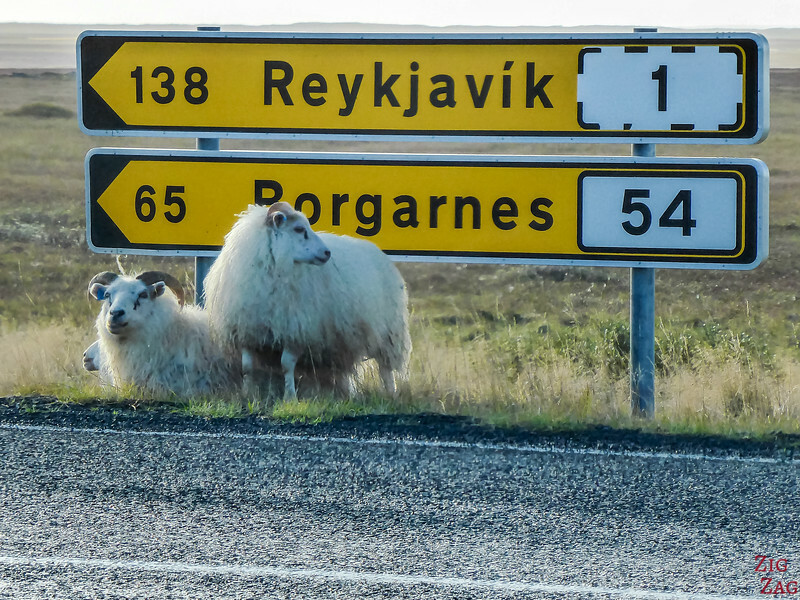 This way you save money on accommodations on your Iceland Road trip. If you don't want to plan the whole trip by yourself, you can also book a complete self-drive package that includes the rental car, the itinerary and the accommodations. Check out my article on the Self-drive options. Age of the fleet - Normally, rental companies tend to keep modern fleet of vehicles and change their stock frequently. However to keep the prices as low as possible, some of the companies offer older vehicles. Make sure you understand what it entails. Customer service - Is there a number to call 24/4? 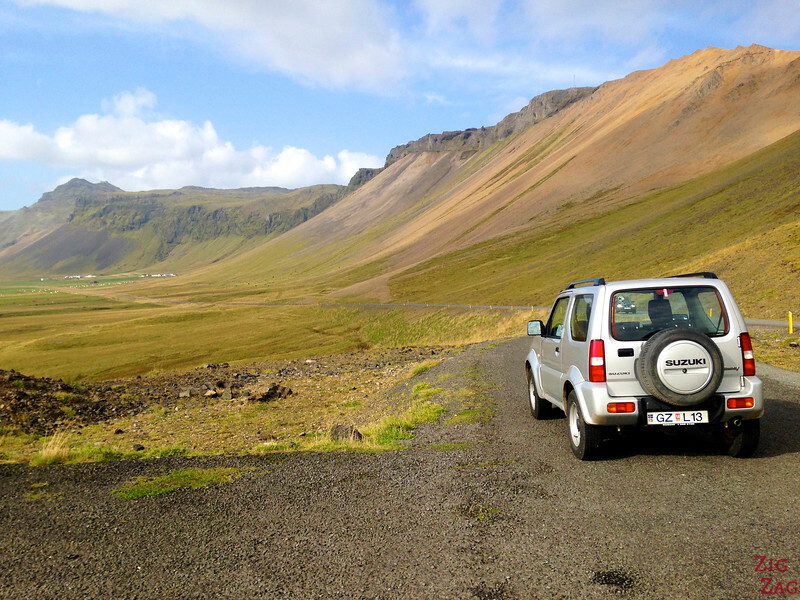 Or a local brand - there are many local car rental agencies in Iceland. It is not easy to compare. But on this website, they have gathered almost all of them and you can compare the vehicles and prices for the dates you are interested in - Check out prices with local car rental companies in Iceland. I am a big fan of Route 1 car rental. They are really focussed on customer service and really willing to help. Even when talking with the representative dropping off the car at my accommodation, he really wanted to give me a lot of details to ensure I was safe. However do read the fine print. And get your expectations at the right level. First of all: DON'T SKIP INSURANCE!!!! I know that car rental may seem expensive, and the extra insurance will feel like a lot when you have not had to use it. But the day you need it, well you will he happy. It depends on how much money you have in case of an accident and if you are ready to take the risk. You can pick the insurances you want à la carte or pick a discounted bundle the rental company might offer. 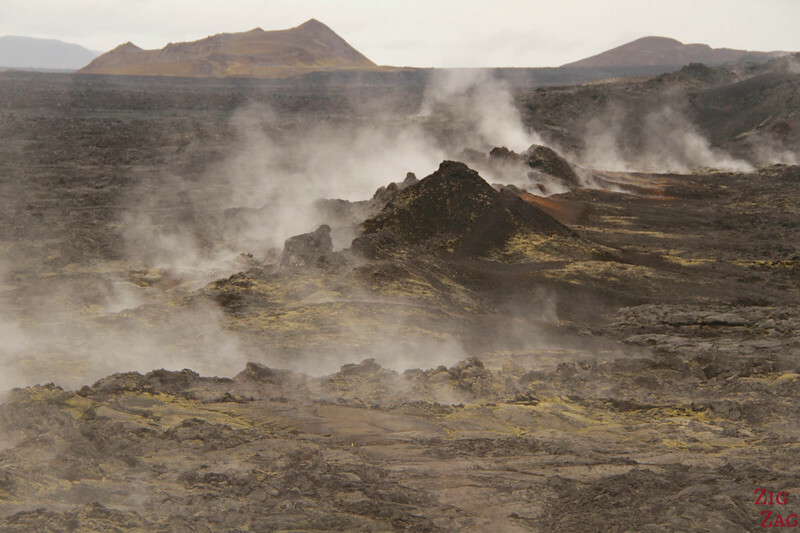 Plus in Iceland, there are specific insurance to consider. Collision Damages Waiver (CDW) and Super Collision Damages Waiver (SCDW): typical rental car insurance everywhere, to lower what you will have to pay in case of collision. Some companies will cover the whole cost while other will still leave a deductible to pay. Gravel Protection (GP): typical rental car insurance to protect from gravel damage to the windshield, headlights, and car body. I normally don't take that one and I am ready to take the risk but considering the many gravel roads in Iceland, I think this is a great one to have. Theft Protection (TP): Protects from theft damage to your rental - Iceland is considered a very safe country but, like everywhere, you still have thieves, locals and tourists. This one, I have no opinion on. Your insurances back home (credit card, home insurance... ) might cover some of those. But make sure to read to fine print, they often exclude some countries such as Iceland. 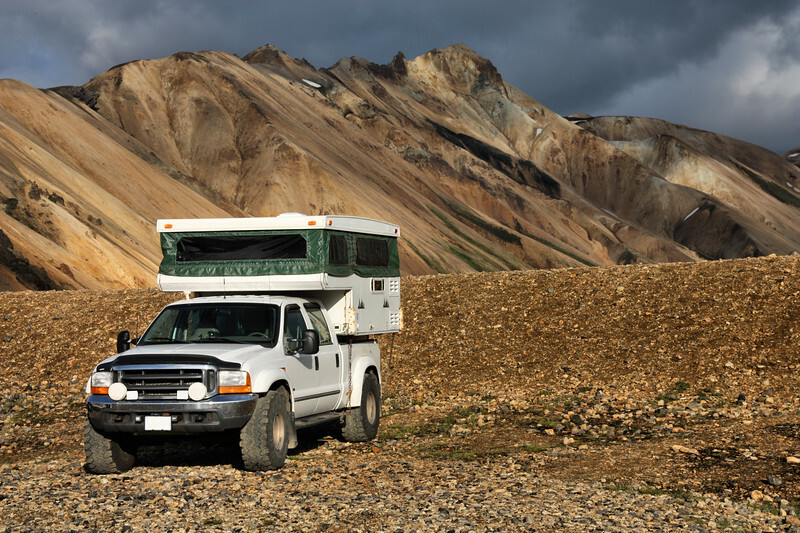 Now that you have selected your rental company and your car, it is time to get ready for your Iceland road trip. Let's start with a short video about driving in Iceland on various types of roads. If you are planning a Winter trip, head to my Iceland in Winter article. Your GPS. It is great to just go explore and discover incredible Scenery. But if you are limited in time, better to have recorded the GPS coordinates of all the locations you want to visit. So much time saving. You can find the GPS in my eBook. And with this GPS, you can easily enter them via your computer. Keep all you equipment charged, especially your phone in case of issue. This has 2 USB plugs so it's even better! Thermal blankets are something I never travel without. You never know what can happen on the road. They do not take a lot of space and if you get stuck in your car they will keep you warm. You can also check out my Iceland Packing Guide. For a worry-free exchange with the rental car company, I recommend you do a thorough check of the car before leaving the carpark. Sometimes it is done with an agent. Sometimes they just give you a form with the state of the car before renting. Make sure all dents and scratches are noted, if not, make sure they add it. Plus for peace of mind, you can take pictures before leaving. I wish safe and worry-free travels in Iceland! Have a great Iceland road Trip! Thanks. Looks like great information. Easy to follow.